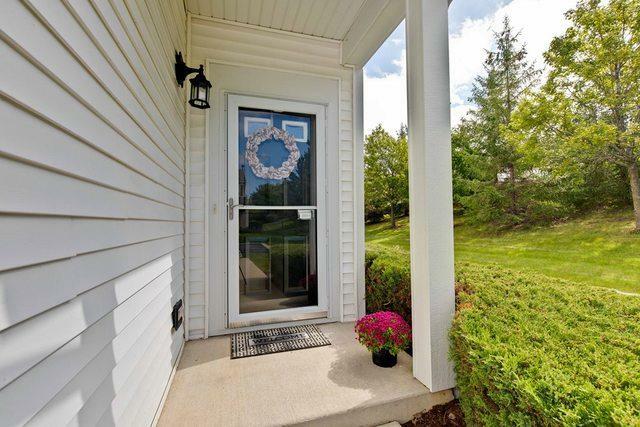 Picture Perfect Townhouse in Falling Waters! 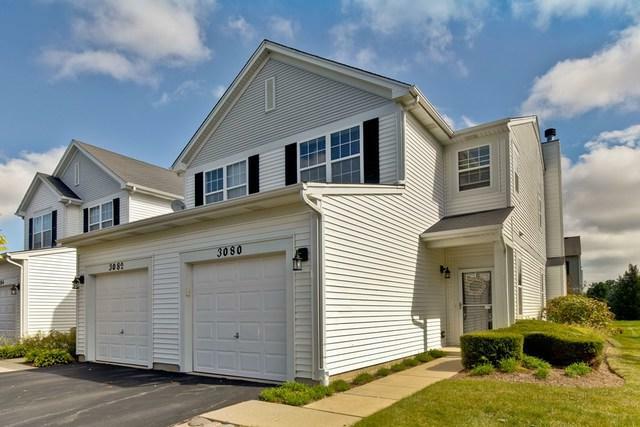 End-unit townhouse boasts a bright and open floor plan, gleaming hardwood flooring, second floor laundry, attached garage and MORE! 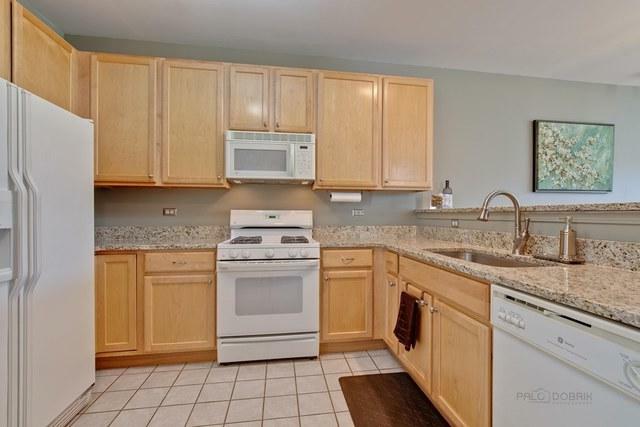 The kitchen offers you sparkling appliances, pantry, NEW granite counters and a breakfast bar. Open to the kitchen; the dining/living rooms feature a cozy fireplace, surround sound system and a sliding glass door leading to a private patio. With a vaulted ceiling, the master bedroom also includes generous closet space and a private bathroom with an extended vanity and a tub/shower combination. 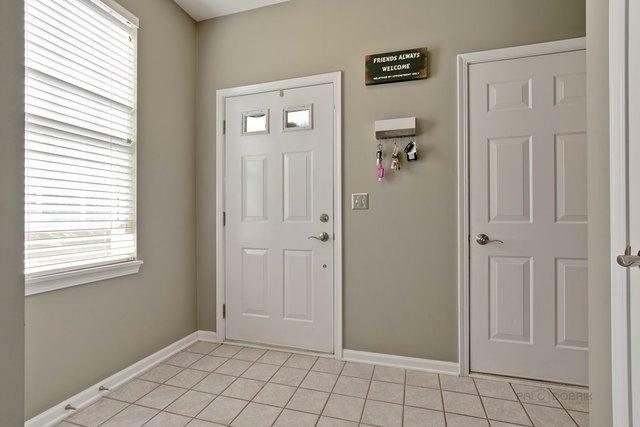 An additional bedroom, full bathroom, loft area and laundry/utility room with BRAND NEW washer and dryer complete the second floor. Enjoy all that falling waters has to offer; pool, tennis courts, exercise and party rooms. NEW furnace (less than a year old). NEW central humidifier. Modern colors, fixtures and faucets throughout the home.